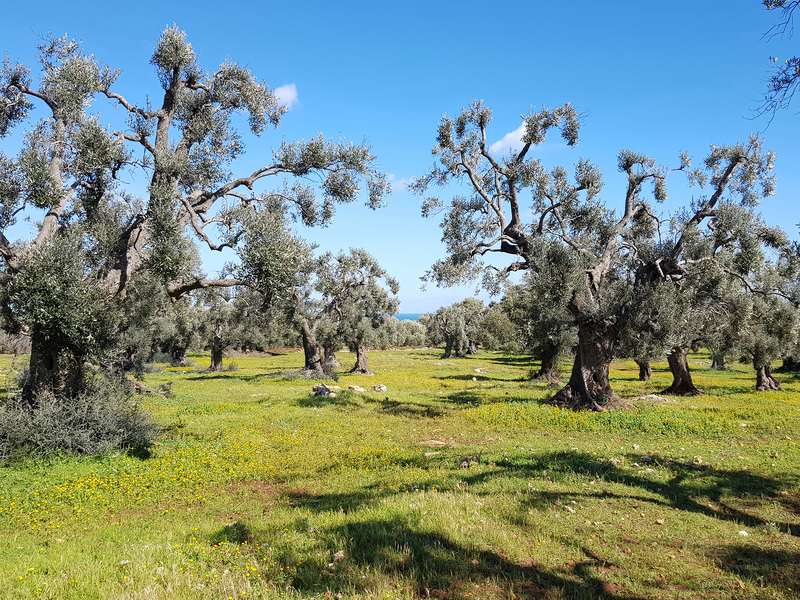 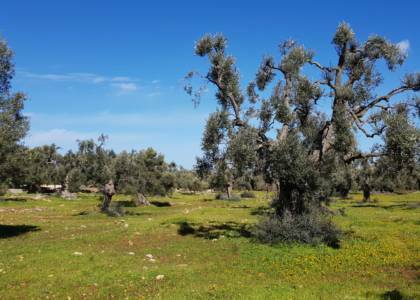 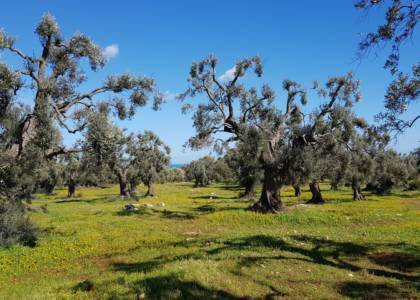 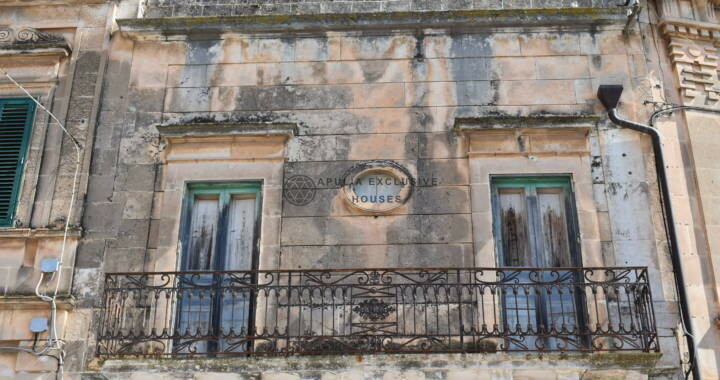 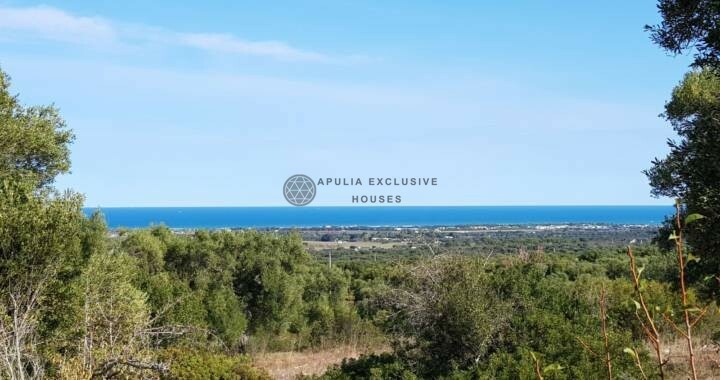 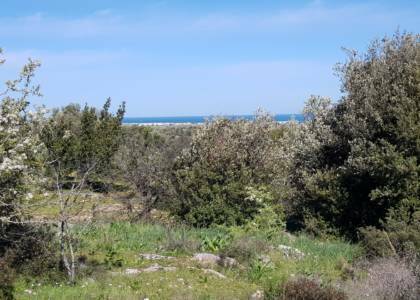 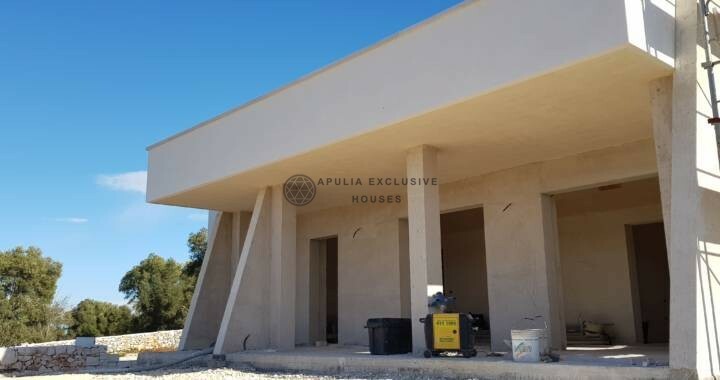 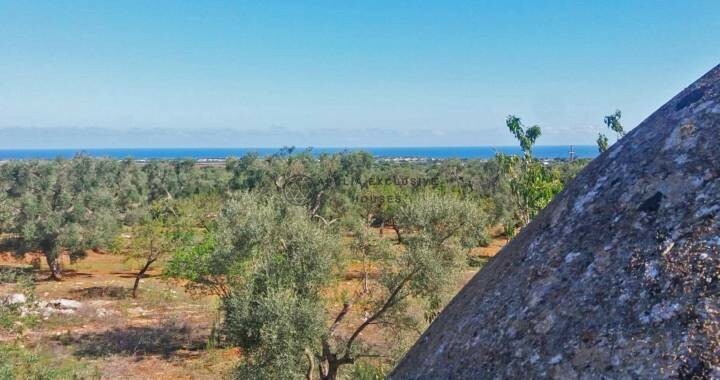 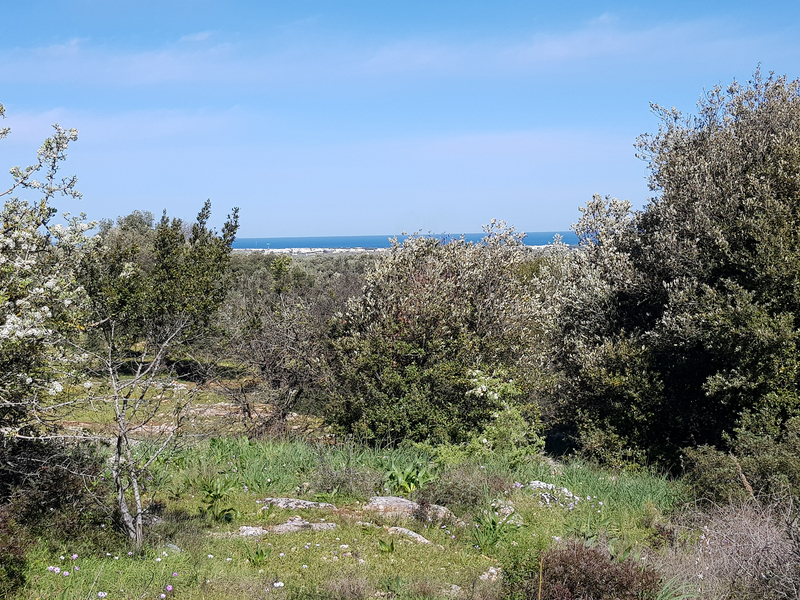 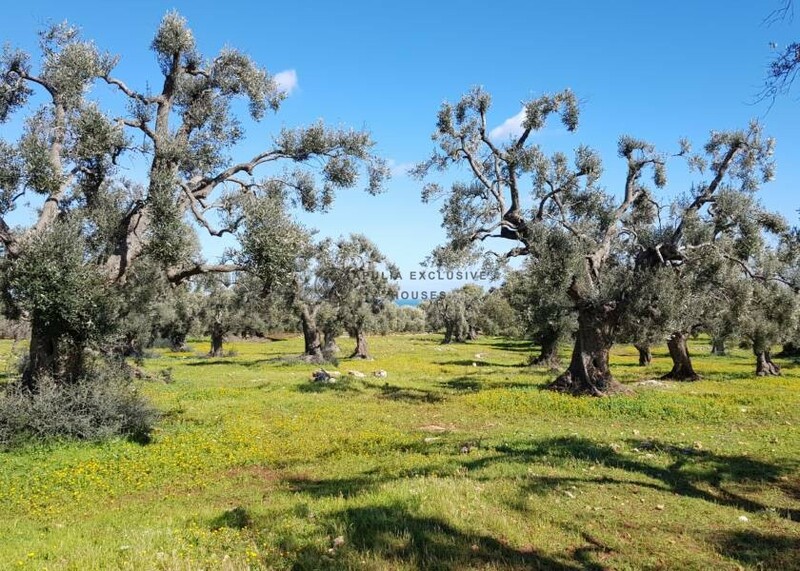 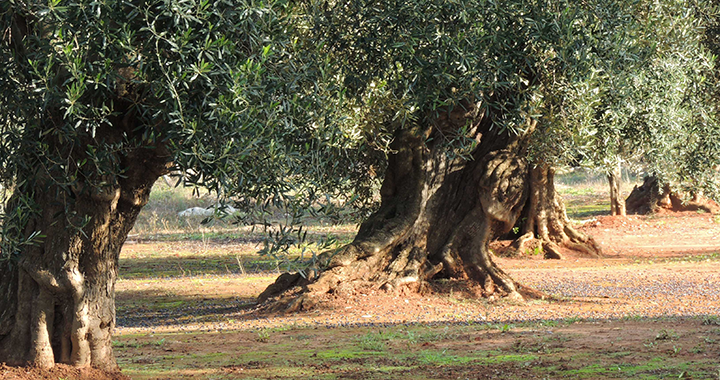 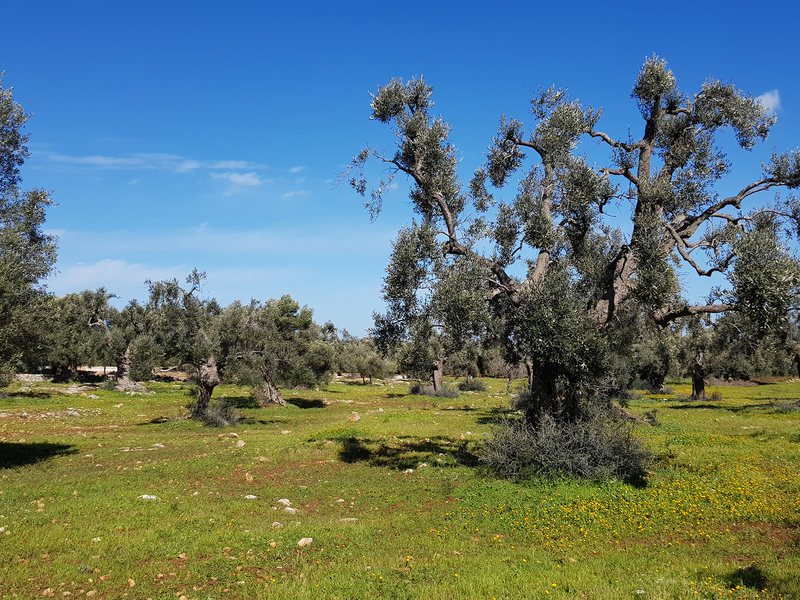 Land with beautiful sea view for sale in the countryside of Carovigno of about 21093 sqm; also cultivated with beautiful ancient olive trees. 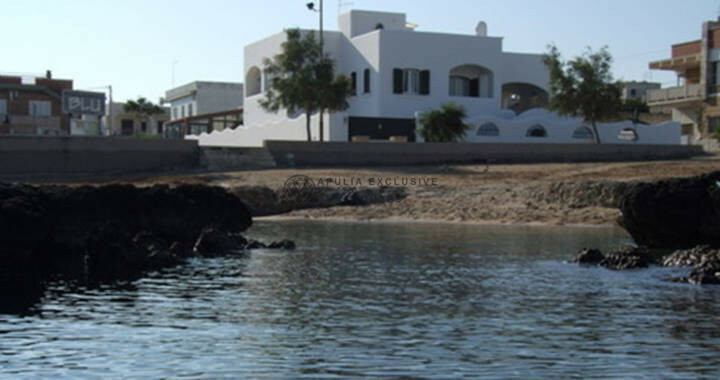 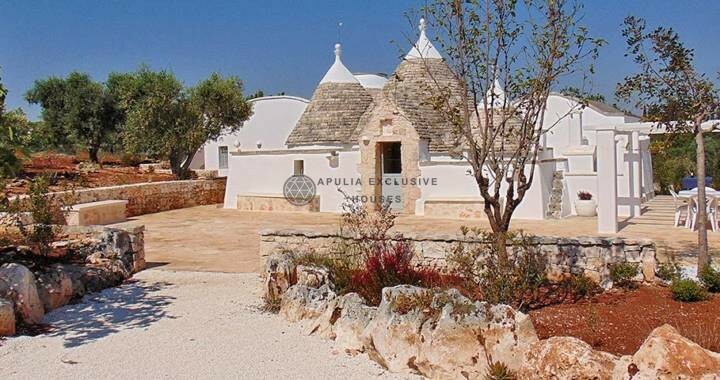 The property is located in a very quiet and strategic area, as it is only a few kilometers from the town and the sea. 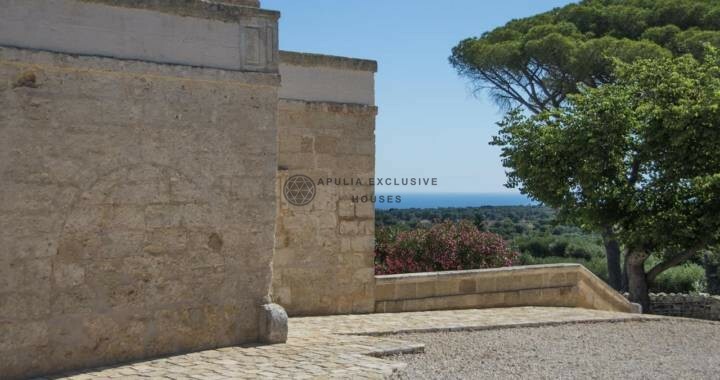 On the land it is possible to build a villa of about 350 sqm, plus verandas and a 40 sqm swimming pool.